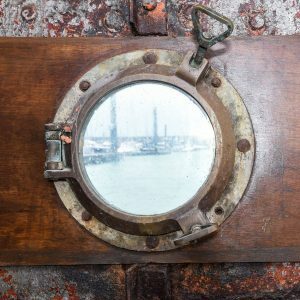 As part of Brighton Science Festival, join ONCA’s experienced facilitators on The Barge at Brighton Marina for a 2-hour art workshop inspired by marine life past and present. Kids will take part in lots of creative activities and learn about fossils and extinct species. Everyone will create their own ‘fossils of the future’ which may be shown in a cabinet alongside incredible creatures and professional artists’ work at the Booth Museum at a special event in November. Participants will also make a magnificent Steller’s sea cow monoprint. Please email ellie@onca.org.uk for more information and for a sibling discount. This 2 hour workshop is suitable for 6-11 year olds. Children are encouraged to be dropped off for the 2 hour workshop.